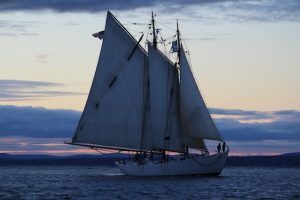 Maine Maritime Academy in the coastal town of Castine is home to 950 students studying engineering, management, science, and transportation. Recently, the Academy was awarded significant funding to develop maritime ice navigation and first responder courses to complement the US Coast Guard’s Arctic Strategy. 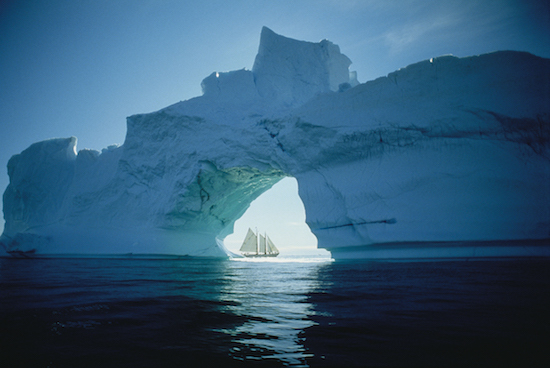 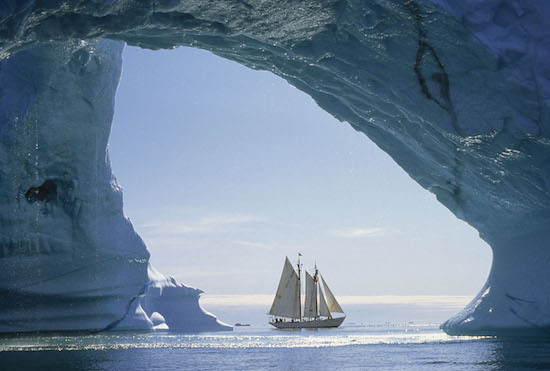 The school is also home to the schooner Bowdoin, Donald MacMillan’s famous Arctic exploration vessel. 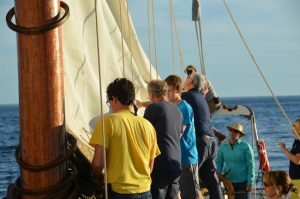 Students benefit from hands-on education and international sea-time aboard a variety of vessels. 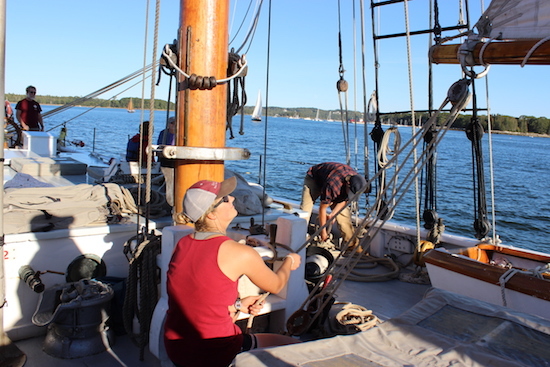 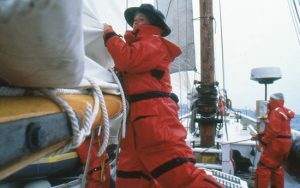 The Bowdoin is still used and sailed by faculty and students for educational purposes, giving them work experience in Maine and beyond. Check MMA’s blog of the Bowdoin for its adventures and schedule. Photo courtesy of Dee Yocom, Lance Bishop, Tom Stewart, and Jeffrey Boal.